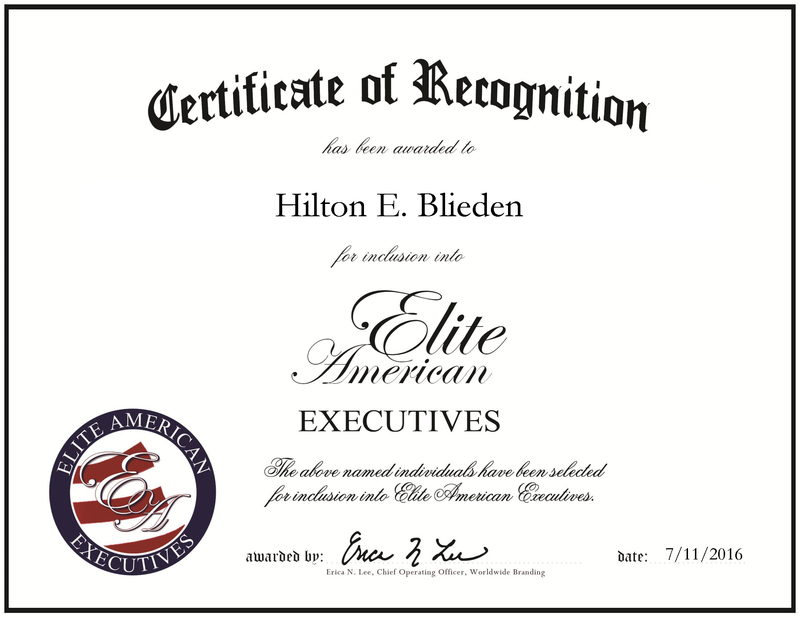 Irvine, CA, July 11, 2016, Hilton Blieden, President and Co-Founder of Grand Fusion Housewares, has been recognized by Elite American Executives, for dedication, achievement and leadership in consumer goods. Mr. Blieden’s exemplary career is a good example of what can occur when hard work, education and communication skills are blended together. With more than 20 years in business, he is an expert in handling logistics, providing financial analysis and serving customers. With one of his latest ventures, Grand Fusion Housewares, he calls upon his knowledge to strategically plan and manage vendors, sales, process optimization and core competencies in global supply chain and fiscal operations. He consistently sets the bar when driving operations to meet strategic objectives and ensures products leaving China make it to customer’s doorsteps without incident. While the results speak for themselves, Mr. Blieden places large credit of his success on his education. He earned a Bachelor of Commerce in accounting from the University of the Witwatersrand and a graduated with honors from the University of South Africa with a Bachelor of Accounting Science. Mr. Blieden’s experience includes working in operations and finance at Benora Clothing Inc., Logomark Inc. and Evriholder. As a proven leader, he is valuable to any management team, known for his self-discipline, drive and attention to detail. He brings this mentality to Grand Fusion Housewares, bringing innovative products from reliable sources. This entry was posted in Consumer goods, Retail, Sales and tagged Consumer goods, financial analysis, logistic, operations, supply chain. Bookmark the permalink.